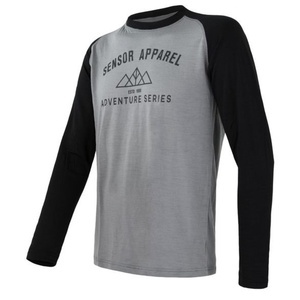 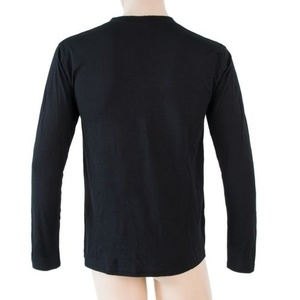 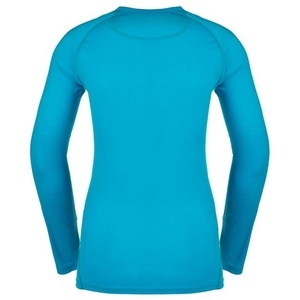 Thermo clothing T-SHIRTS LONG SLEEVE ... children's / men / women ? 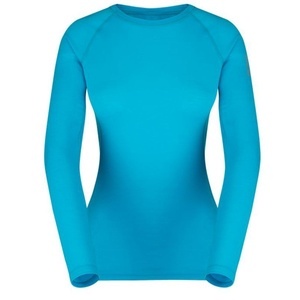 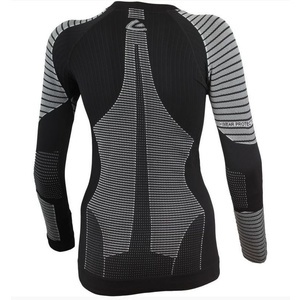 For those of you who will not be deterred even colder weather from sports we offer thermo shirts with long sleeves. 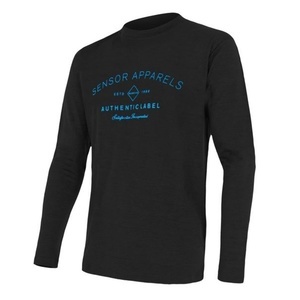 Men's Merino Performance Tee T-shirt made of Merino wool. 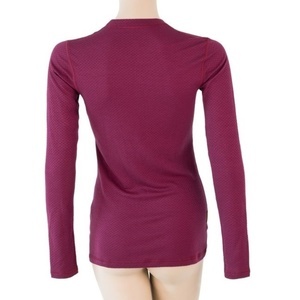 Close-fitting t-shirt that sweats away from the skin. 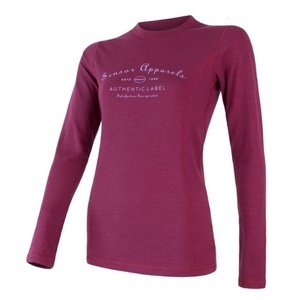 Flat seams reduce scrubbing and increase comfort while wearing, raglan sleeves. 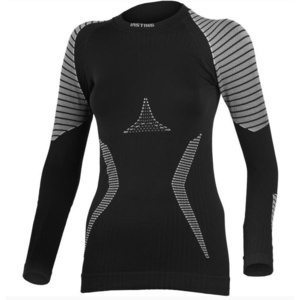 Merino, bodymapping, variability - all this is Tuvegga!